General Motors is now believed to be operating as a new entity in Canada. 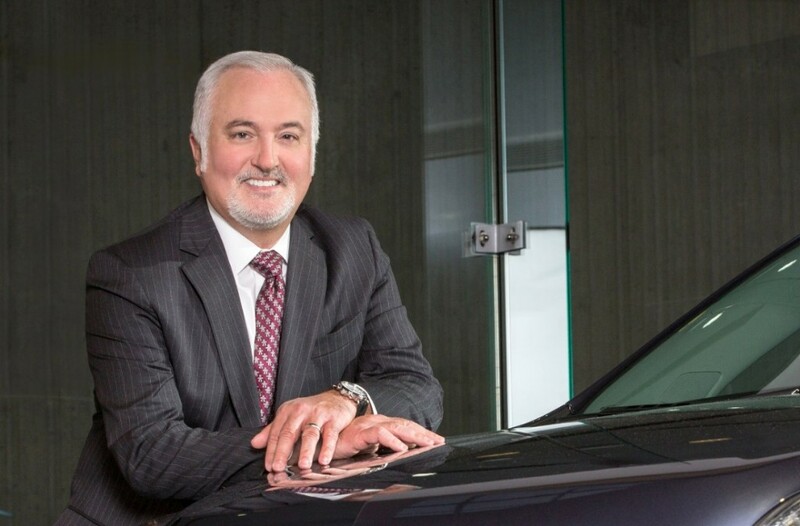 According to an internal letter obtained by GM Authority undersigned by GM Canada President and Managing Director, Steve Carlisle, GM of Canada Limited was set to become GM of Canada Company today, Monday, November 23rd distributed at GM’s Oshawa Car Plant. The letter describes the change as “minor” while stating that it’s “part of an overall alignment of General Motors’ international operations to drive corporate efficiencies in this increasingly global environment”. The letter goes on to say that the new GM of Canada Company entity “will remain an indirect, wholly-owned subsidiary of General Motors Company” and that it “does not materially change General Motors of Canada’s obligations, operations, business relationships or public commitments”. Stay tuned to GM Authority as we investigate the underlying reasons for the change and the referenced larger changes to GM’s organizational structure. I’d like to update everyone on a minor change to our company name that will happen over the next month. I want to ensure you’re not surprised if you see it, and also let you know why it’s happening. I also need your help with a few items. Effective November 23rd, 2015, General Motors of Canada Limited will be changing its name to General Motors of Canada Company and will be making adjustments to its corporate ownership structure. These changes are part of an overall alignment of General Motors’ international operations to drive corporate efficiencies in this increasingly global environment. This corporate reorganization does not materially change General Motors of Canada’s obligations, operations, business relationships or public commitments. The change is one part of a wider General Motors international structure organization that also involves GM’s Europe and Mexico entities. This reorganization has no impact on our optimistic outlook for our operations in Canada. We will continue to refer to “GM Canada” as we do today; it may be referred to as “GM Canada” or “GMCC” in agreements and publications. The GM Canada logo will remain unchanged. The new GMCC will remain an indirect, wholly-owned subsidiary of General Motors Company. Members of the project team will be reaching out across the organization to assist with various aspects of the name change. It will be interesting to find out the real reason. Perhaps this affects outstanding pension liabilities, recalled vehicle liability but is for a monetary benefit to only GM. We will have to wait and see but one can be assured it is for GM’s benefit ONLY.